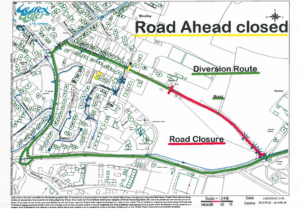 WILTSHIRE COUNCIL HEREBY GIVE NOTICE that on 15 February 2018, the following length of road shall be closed to all traffic in the interests of public safety to enable Wessex Water to repair mains leak. Cemetery Lane, Bradford on Avon; from its junction with B3107 Holt Road to its junction with Woolley Terrace. 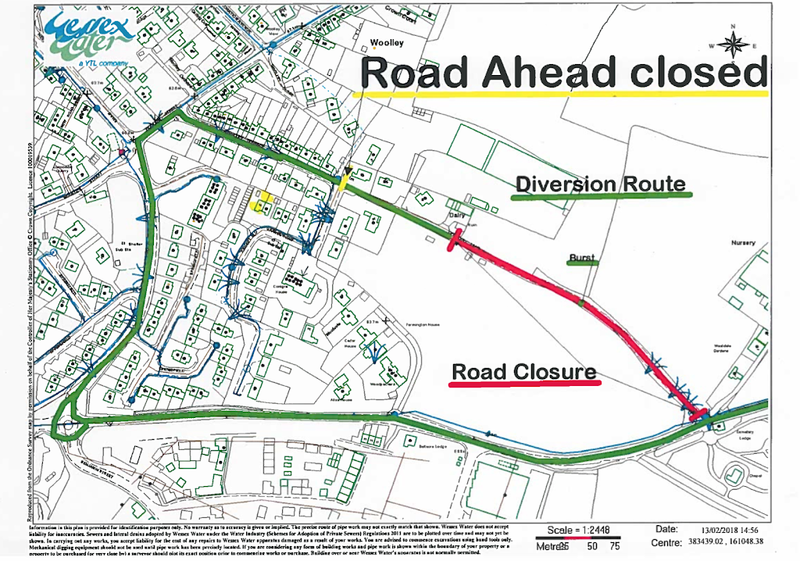 Alternative route: via Woolley Terrace – Woolley Street – B3109 – B3107 and vice versa. These works will commence on 15 February 2018 and are anticipated to be required for 3 days. This Notice will have a maximum duration of 21 days. For further information regarding these works please contact Simon Philips (Wessex Water) on 03456004600.